Each summer, our VBS kids join together for a great cause- showing that even the smallest change can make a huge difference! 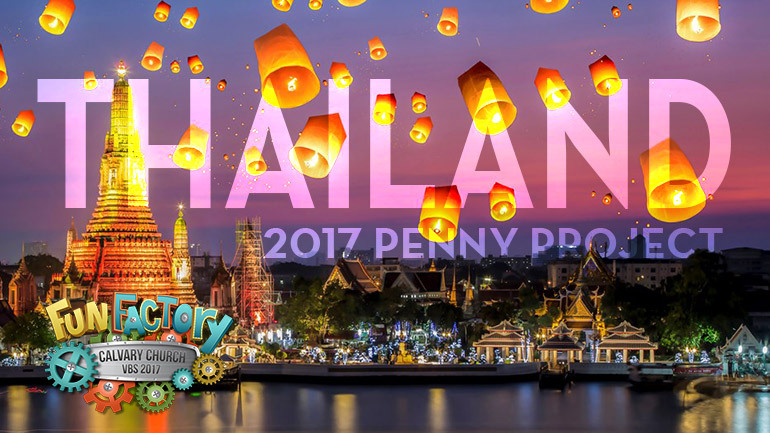 This year, our pennies are going toward meeting the transportation needs of one of Calvary's missionary families. 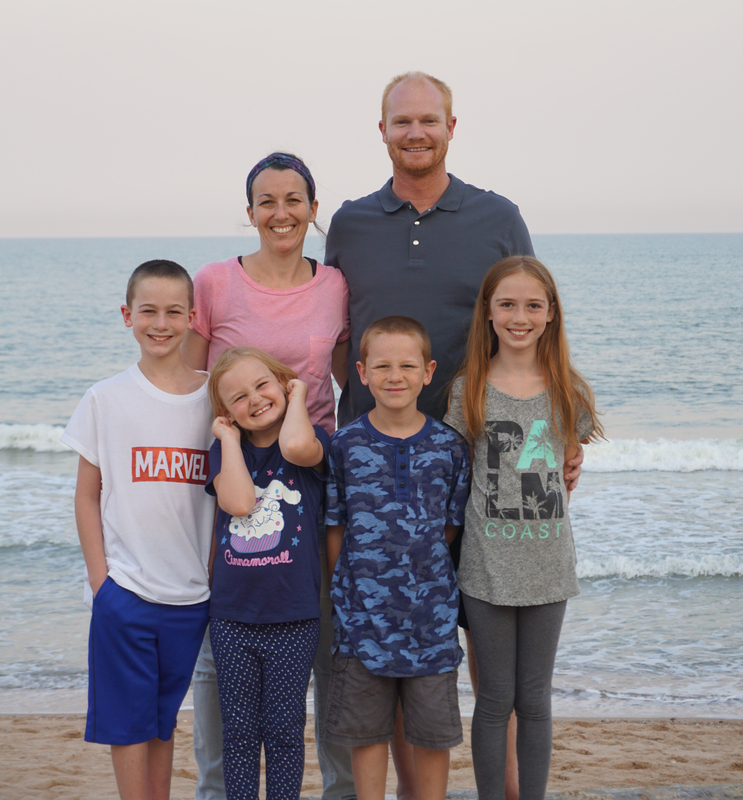 Jonathan, Joy, and their family work in a Muslim country alongside national fellowships and church planters by developing small groups for relational discipleship. They provide training and coaching for small group leaders and curriculum. Joy also writes for an online blog that supports and encourages cross-cultural workers. Currently, they are on home assignment in Santa Ana from June 2018 to June 2019. One of the difficulties they face in the field is transportation. With four kids, their large family needs a bigger vehicle to help them get from one ministry site to the next! So our goal this year is to raise enough pennies that we can buy them a mini-van for when they return to their work abroad. 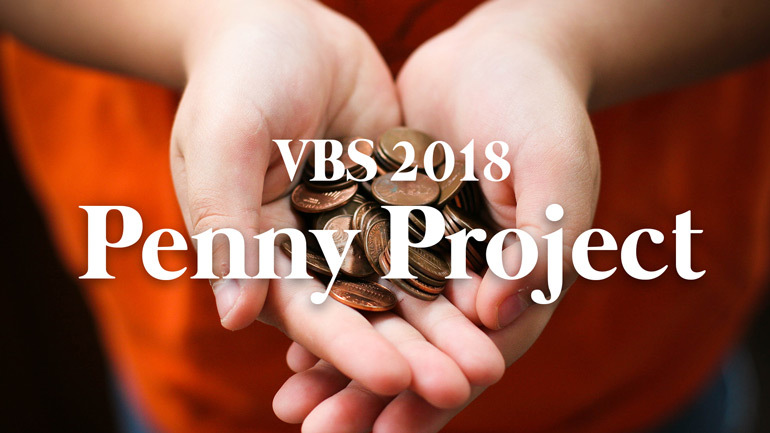 Start saving your pennies now and bring them each day of VBS to help meet the needs of this wonderful family and reach the world for Jesus Christ! 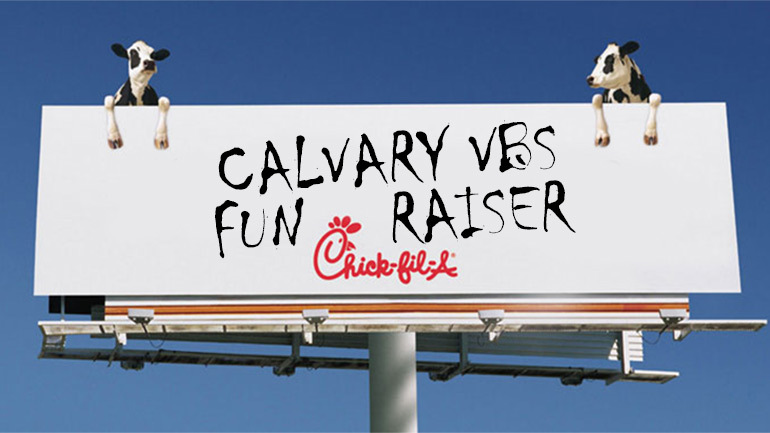 A percentage of ticketed sales will be donated to Calvary Church’s VBS Reach Penny Project. This book was a great tie-in with our "Fun Factory" theme "built by God made for a purpose" because in both children learn a vital lesson - regardless of how the world sees them, they are special just as they are. 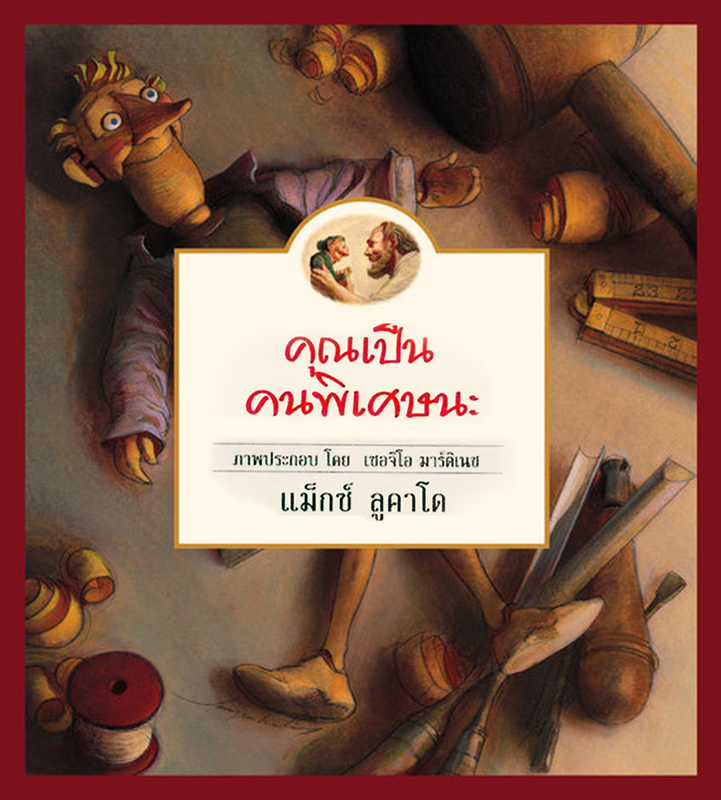 We are excited that children in Thailand will get to learn about God's love and purpose for them through this book.